Demonstrator pens were pens produced by the factory of the company in question. 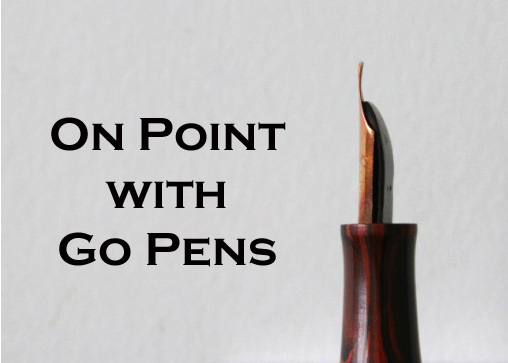 They were given to salesmen/dealers to be able to demonstrate how a pen worked internally. Sometimes they were clear, or were halved to see the internal mechanism. This entry was posted in Vintage Pens and tagged On Point. Bookmark the permalink. Follow any comments here with the RSS feed for this post. Post a comment or leave a trackback: Trackback URL.